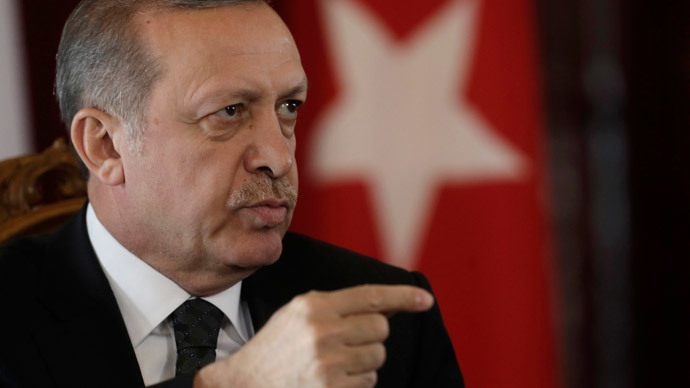 Turkish President Tayyip Erdogan says the Muslim faith was “widespread” in America before the arrival of Columbus in the 15th century, and insists that a massive mosque should be erected in Havana, despite the city's refusal to grant a building permit. 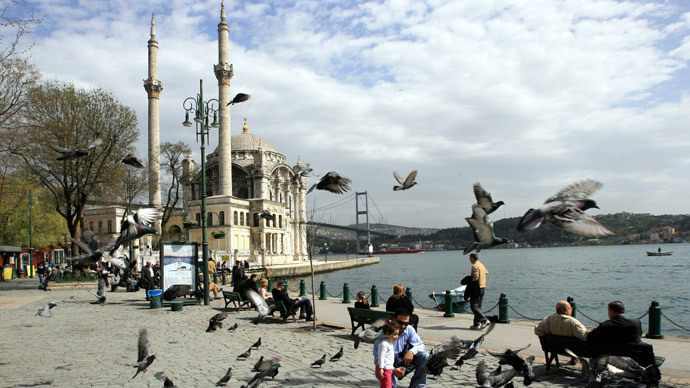 "The religion of Islam was widespread before Columbus," the longtime Turkish leader told the audience at the first ever Latin American Muslim leaders summit in Istanbul, as cited by Hurriyet Daily News. "Muslim sailors had arrived in the shores of America in 1178. In his diaries, Christopher Columbus referred to the presence of a mosque on top of a mountain in Cuba." The claim comes from a 1996 paper from Youssef Mroueh of the As-Sunnah Foundation of America. "Columbus admitted in his papers that on Monday, October 21, 1492 CE while his ship was sailing near Gibara on the north-east coast of Cuba, he saw a mosque on top of a beautiful mountain," it alleges. The veracity of this statement has been comprehensively disproved in the past. The actual quote comes from a log of Columbus' first journey in 1492, as recorded decades later by colonization historian Bartholome de Casas, but it was made on October 29 – likely near a different part of Cuba than claimed by Mroueh. Most importantly, it explicitly does not imply that Christopher Columbus saw an actual mosque – only a hill that looked like a minaret. “Remarking on the position of the river and port, to which he gave the name of San Salvador, he describes its mountains as lofty and beautiful, like the Pena de las Enamoradas, and one of them has another little hill on its summit, like a graceful mosque,”reads the entry from the de Casas chronicle. Even if this claim is easily debunked, it is part of a growing volume of Muslim scholarship that seeks to prove that Islam pre-dated Christianity in the New World, using circumstantial evidence. 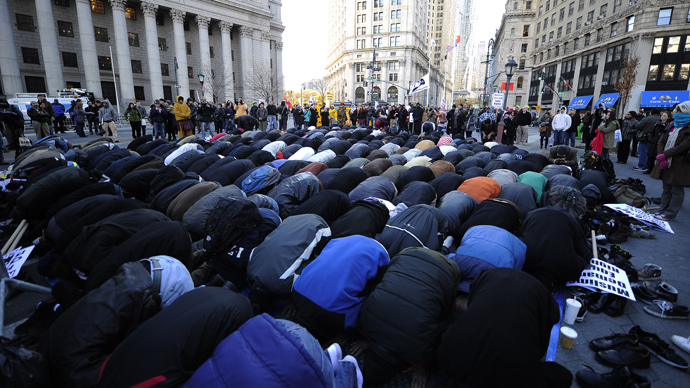 This idea itself has gained traction in swathes of the Islamic world. Among the usual pieces of proof that form the backbone of the argument is a 1980 paper by Harvard academic Barry Fell, who claimed that some of the ancient engravings in the Americas resembled Muslim fonts. There are also references to various trans-Atlantic journeys by Muslims made as far back as the 11th century, of explorers bringing back hoards of gold, using the relatively sophisticated navigational equipment possessed by the Islamic world at the time. No actual archaeological links – be it buildings or artifacts – suggesting contact between the Muslim world and that of pre-Colombian Indians have been unearthed. But Erdogan believes the “re-popularization” of Islamic culture can begin anew, starting with a new mosque back in Cuba. “Now I will speak to my Cuban brother [the country’s delegate at the forum]. A mosque will suit well on top of that mountain today, too. 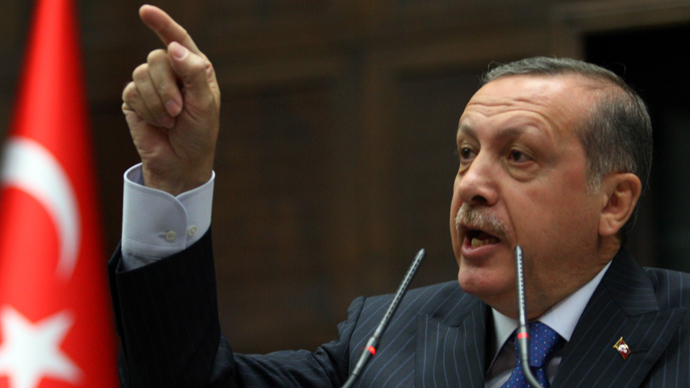 Their permission is enough,” said Erdogan. The newly-elected Turkish president has contrasted the impact of Islam and Christianity on newly-converted territories. 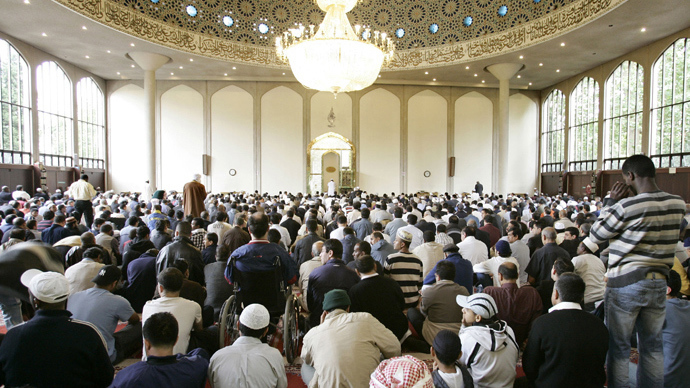 "Converting people by force, by the sword, has never been a part of Islam. Our religion has never been a tool of exploitation," said 60-year-old Erdogan, who was prime minister from 2003, until moving into his new post in August. In contrast, Erdogan said that European Christians “colonialized America for its gold and Africa for its diamonds, now do it in the Middle East for its oil with the same dirty plot." Islamic leaders used 'futuhad' – religiously-motivated military campaigns – to rapidly spread the religion through the Middle East and North Africa within a century of the death of the Prophet Muhammad in 632 AD. Muslim rulers also forcibly converted millions of locals in Spain and Eastern Europe, in the centuries after. Currently, ISIS, Boko Haram, and other militias around the world, say they are following the teachings of the Koran, by establishing new Muslim territories with jihad. Problematically, a plan by a Turkish company to construct a 3,500-place mosque for Cuba’s estimated Muslim converts – who number up to 9,000 according to five-year-old Pew Research data – has stalled, in what is officially an atheist state. The project, modeled on the Ortaköy Mosque in Istanbul, was touted in April, following an official visit by Turkish officials – with a sign in Arabic appearing on the proposed site in Havana. But in October, Lazo Torres, head of the local Muslim community, said that no permit has been given for the building, prompting reports that the project was rejected by the authorities, which have themselves not commented. Recently, Torres has clarified his statements, saying that the future of the project – which he says will serve the entire community, not just Muslims – remains undecided.